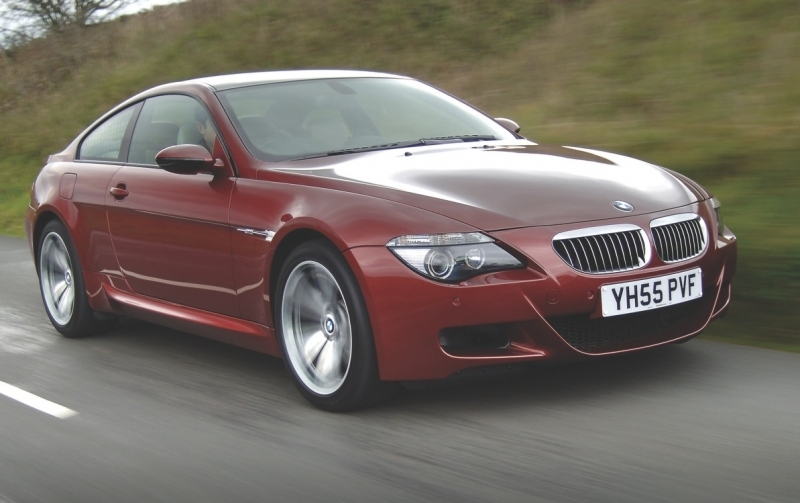 Attempting to figure out just what exactly the BMW M6 is can prove a daunting task. Is it a supercar? It’s a bit too heavy, slightly too luxurious and just a hair slow to qualify by today’s frankly ridiculous standards, so no, it’s not a supercar. Is it a GT, a stately luxo-barge used for long, comfort-filled hauls across entire states or countries? Well, it’s a little too stiffly sprung and a bit too manic, so no, it’s not a GT. So it has to be a sports coupe, right? Again, it falls a bit off mark, being too large and heavy to be considered a modern sports coupe. BMW has the M3 for that. 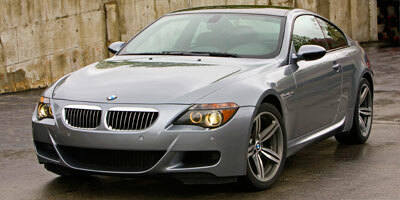 Instead, the M6 lies at the intersection of supercar, GT and sports coupe. It brings performance and styling cues from all three segments to create a car that is unlike any other on the market, and as such, will only appeal to a very specific – and very affluent – group of consumers. Within the stately shell of the 6-Series lies an M-inspired interior with deep sports seats, ahead of which sits an engine that appears to have been snagged from a Formula One parts crate and an automated manual gearbox that feels a bit antiquated in today’s market. It’s a fun car to say the least, but just what exactly it defines itself as, we can’t say for sure. The manic power delivery of the M6 is highly addictive, and above 6,000 rpm the engine is terrifyingly rampant, delivering a Formula One howl unlike anything else in the segment. 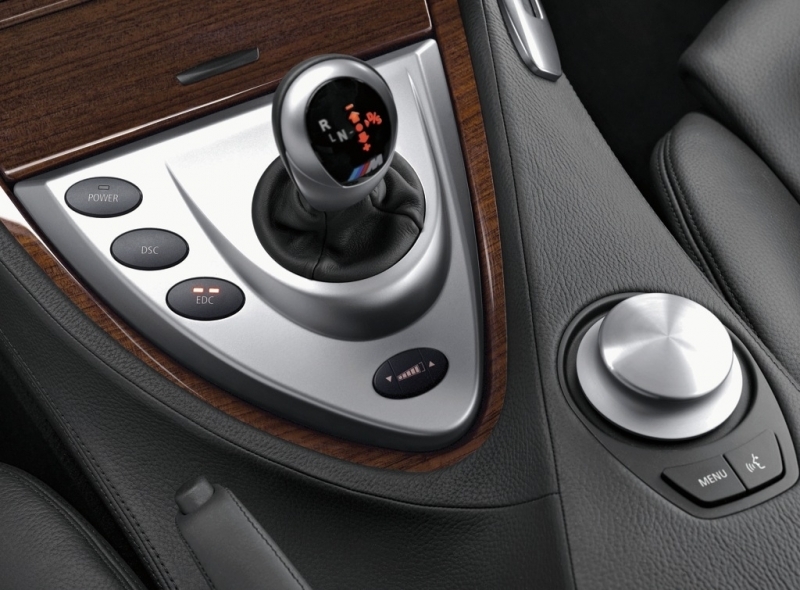 Inside, it’s very luxurious, with an array of available leather choices and all the tech one could hope for. When the M6 was released, BMW’s SMG automated manual transmission may have been at the top of its game, but today much better technologies exist (including BMW’s own M DCT) and the SMG feels too jerky and unpredictable for daily use. The rear seats are absolutely useless and fuel economy is painfully poor around town. Paying a $3K gas-guzzler tax is never fun. While the top-heavy powerband of the M6 doesn’t feel like anything special around town – if you’ve every owned a five-cylinder engine you will notice an induction note that’s immediately familiar – find an empty stretch of road (or, preferably, racetrack) where you can pin the throttle and you’ll discover it hides its magic above 6,000 rpm, at which point it slams you back in your seat on the way to its surreal 8,000 rpm redline. With the M button activated, it’s good for 500 horsepower, and it feels like every single one of them subsists exclusively on Red Bull. Chassis feedback isn’t at the level of say, an M3, and grip levels are so high that you won’t be too tempted to get on the gas mid-corner, as appealing as deliciously huge power slides may be given the long wheelbase of the M6. Around town the DSG transmission feels a bit oafish and outdated, and can be especially frustrating in automatic mode. Variable suspension means you can have anything from a soft cruiser to a backbreaking super-coupe with a prod of the EDC button. The M6 is powered by the same 5.0-liter V-10 engine found in the BMW M5, which produces an astonishing 500 hp at a very lofty 7,750 rpm and 383 lb-ft of torque at 6,100 rpm. Power is transmitted to the rear wheels via either a seven-speed SMG automated manual gearbox or, preferably, a six-speed manual gearbox. There are plenty of standard tech items in the M6, such as 14-way adjustable M sports seats and a 13-speaker Logic7 Surround Sound system, but there are a few curious omissions that come up as options, such as Comfort Access keyless entry and smartphone integration. A heads-up display is a cool add-on that’s fun to show off. Considering the car has been slapped with a gas-guzzler tax and carries within it a 5.0-liter V-10, no reasonable human being would expect it to return respectable fuel economy numbers. EPA estimates are 11 mpg city, 17 mpg highway. The interior of the M6 hits the mark, blending the subtly sophisticated innards of the standard 6-Series with vibrant leather combinations and cavernous M sports seats. A colorful iDrive display dominates the center stack; below it sit the intuitive climate control knobs and an array of buttons that control engine, chassis and transmission settings. A more aggressive front-end hints at the M6’s potential, and lower side skirts, quad tailpipes and massive 19-inch rims continue the theme around the car. None of this does much to hide its massive dimensions, which remain readily obvious once up close. With an MSRP of $102,100 (before a $3K gas-guzzler tax), the M6 certainly resides in near-supercar territory. Competitors include the timeless $87,000 Porsche 911 Carrera S, $83,040 Nissan GT-R Premium, $95,150 Jaguar XKR, $117,500 Masterati Granturismo and $110,400 Mercedes-Benz CL550 4Matic. 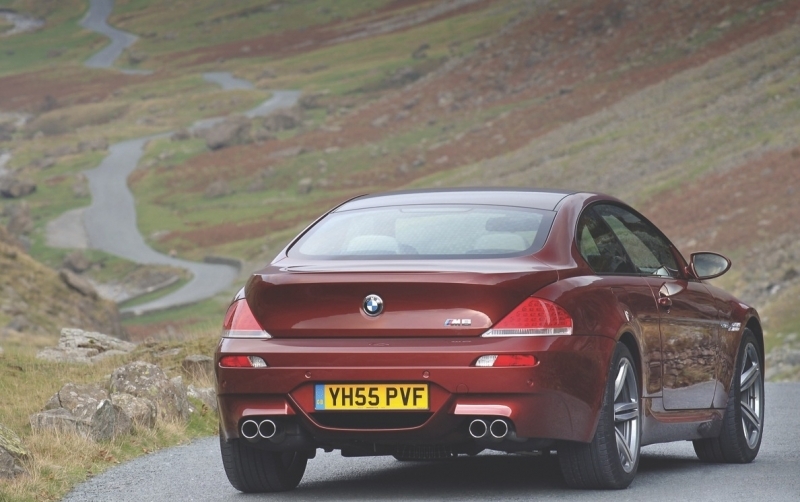 It might have a bit of an identity crisis, but perhaps that’s part of the appeal of the BMW M6 – the fact that there is nothing else quite like it. Artfully crafted and with an engine unlike anything we will ever see again, it represents the end of a dying breed – high horsepower, flagrantly ostentatious sports tourers. Doubtless, there are people out there seeking just such a machine.